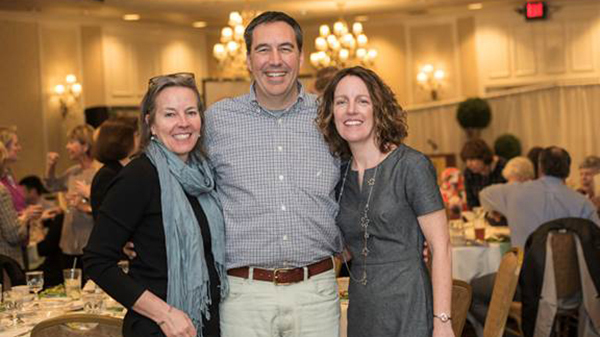 We attended the VNA’s annual fund raiser for the Family Room again this year. We were lucky enough to sit with Christine Werneke and Kellie Parks. The evening is always a fun one, where we learn about the Family Room’s important work in helping young families raise healthy children in a safe environment. It’s also a bit of a ‘who’s who’ of Burlington’s leading women. It includes a runway & fashion show, with luminaries strutting their stuff, all for a great cause. Awesome event, awesome organization doing awesome work in the community.